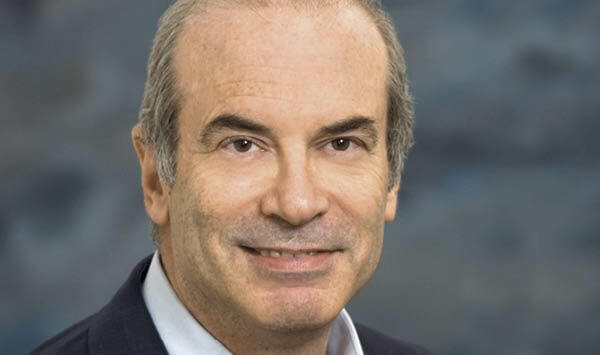 Dennis Omanoff joined Seagate in 2011 and serves as senior vice president of supply chain and procurement. Based in Cupertino, Calif., Seagate is a leading manufacturer of hard drives and storage solutions. Responsibilities: Supply and demand planning, commodity management, procurement, retail supply chain, service supply chain, logistics, and freight. Experience includes: Several positions in manufacturing engineering, assembly, test and program management, Texas Instruments; executive-level positions in quality and supply chain, SynOptics (later BayNetworks); adjunct professor, San Jose State University; vice president, operations and support, Candera/ZForce; senior vice president, chief supply chain officer, chief procurement officer, manufacturing and corporate real estate, McAfee. Education: Fordham University, BA in philosophy and economics, 1977; Hofstra University, MBA in operations research, 1978. When I joined Seagate in 2011, floods in Thailand were taking a tremendous toll on the hard-drive industry, and affected the supply chain for all our key components. Seagate made some strategic moves at the time to help restore the industry. For example, we provided financial aid to key suppliers, setting the stage for future collaboration. I don't take credit for that, but I was proud to be part of it. Between those floods, an earthquake in Turkey, the tsunami in Japan, and the volcanic eruption in Iceland, the hard-drive industry has seen a fair share of supply disruptions in recent years. Business continuity and disaster recovery will be a concern for a long time.